If you’re looking for a high class statement in your living room then this is for you. The Oregon is a model we have retailed for over 4 years and had tremendous feedback from our previous in store customers which is why we have now expanded the colour and combination range. The High back cushions and bottom back lumber gives maximum head and back support making this super comfy as well as modern and stylish. The combination of Top Quality Thick High Grade Genuine CAT 1 Leather on all wearing surfaces and thick quality leather match back and sides makes the covering on this model strong, durable and able to withstand the demands of everyday living. (Leather samples can be posted on request). 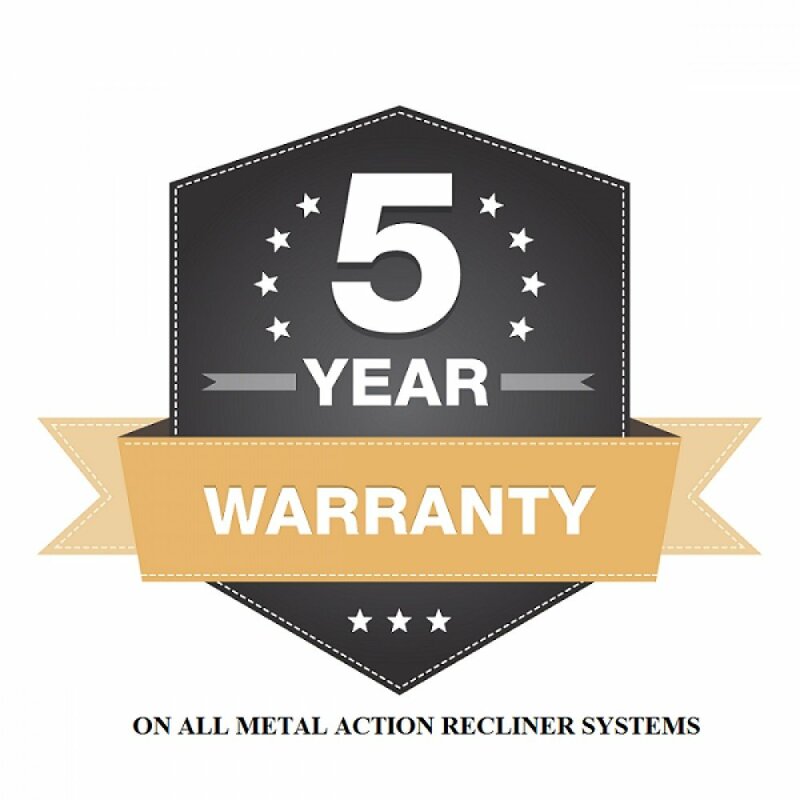 The Manual Recliner mechanism comes with a standard 5 years warranty that is manufactured by Leggett and Platt who are a top leading brand of recliner systems. 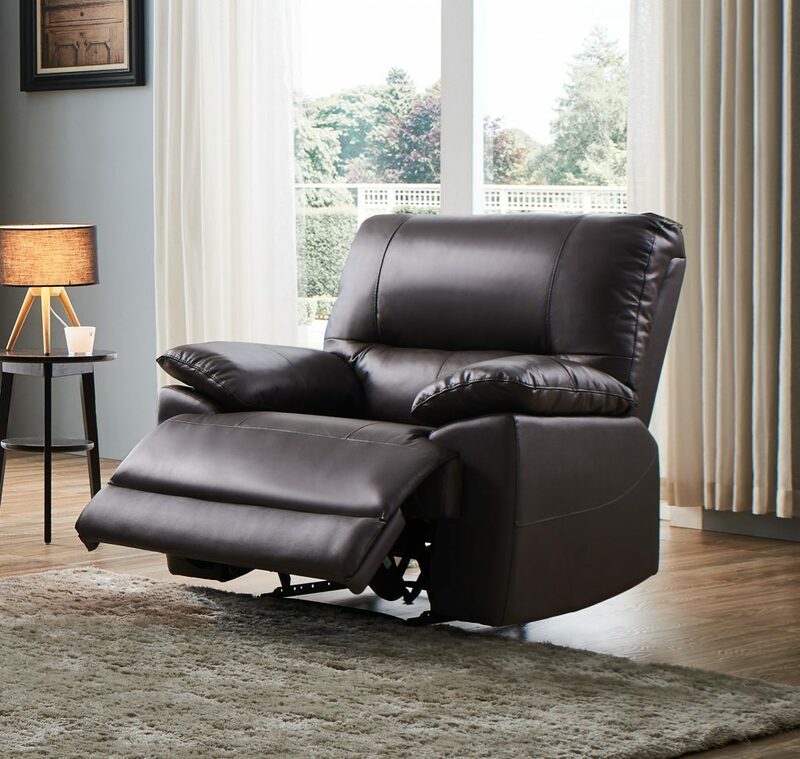 The reclining metal action mechanism is activated by simply pulling the lever on the side of the sofa/chair and then leaning back to the required position. The back is pushed out away from the wall and the foot rest rises up to accommodate the lower legs. 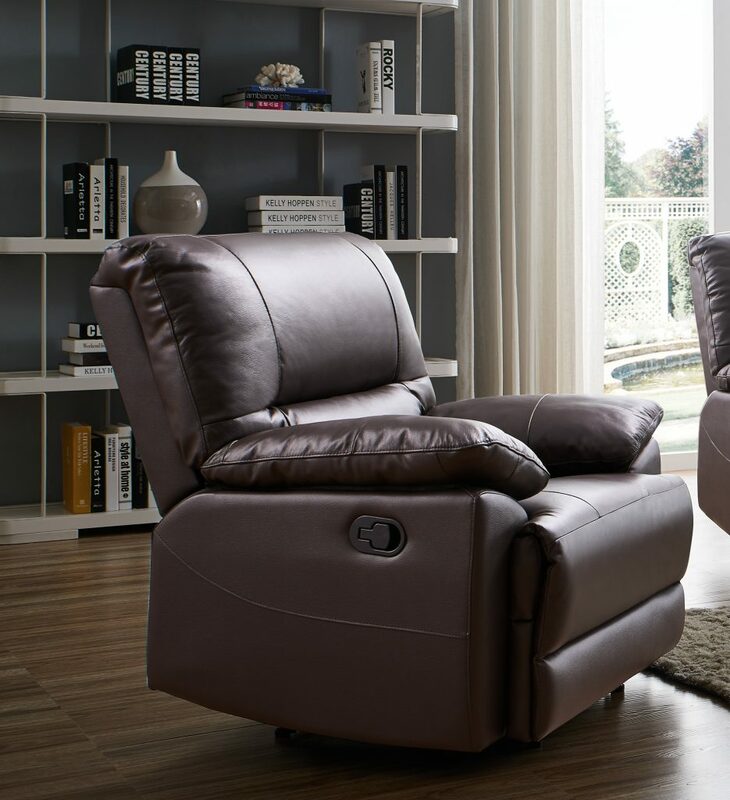 The Recliner back cushion can be against the wall for the first level of comfortable recline as it reclines away from the wall but will need to be away from the wall around 4” if you require the full lay flat level. This model really is a solid & sturdy set of living room furniture due to its thick hard wooden frame structure that is covered by a 2 year guarantee. 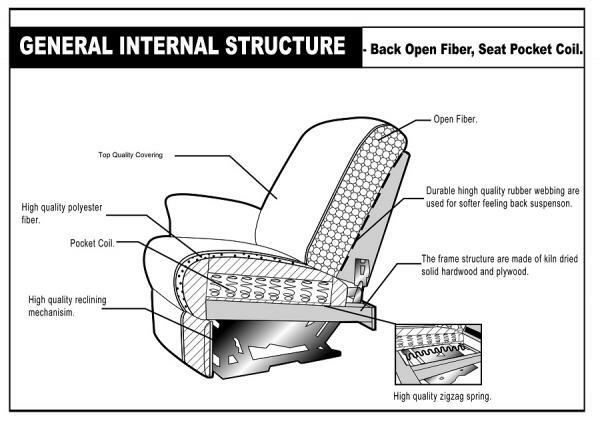 The seat cushions are a medium to firm sit which soften up just right within a few weeks without losing shape, together with a massive 7″ thick pock sprung seat cushions and 6″ thick high density deep filled foam and fibre back cushions makes the Oregon as comfortable and cosy as it is stylish. This model comes in separate sections for ease of delivery, the sofas/chairs are assembled and fixed when in the room of choice so no problems with doorways/stairs etc. Please click additional info tab above for sizes/delivery information etc. Delivery on this item is £69 and will be added to your final invoice on checkout. All deliveries is usually delivered within 3-5 working days but please allow up to 7-14 days in peak periods. All our furniture is delivered by our own company with a white glove two man team which have had many years’ experience delivering furniture. Delivery into the room usually takes between 10-15 minutes (depending on access), we will place your sofa or suite into a room of your choice and unwrap and assemble if required free of charge. (All packaging must be disposed of by the buyer). Please note: we deliver to ground floor only, above ground floor can be a small additional cost, please contact us for prices. If you do not need a quick deliver but would like to place an order and delay delivery or collection we can hold your item in storage for as long as required (£150 deposit required). You are more than welcome to collect your item from our storage depot, please call the number above for details. 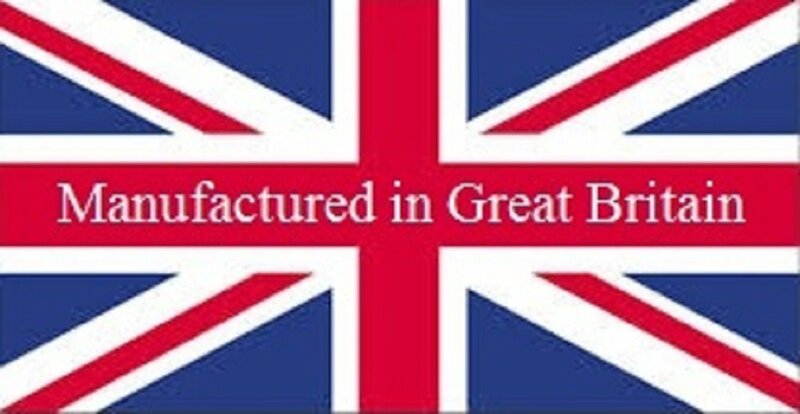 Sorry we do not deliver to Scotland but can arrange a courier to deliver for you, please contact us for arrangements. Please click small picture above for more info on sizes. This model comes in separate sections for ease of delivery, the sofas/chairs are assemble and fixed when in the room of choice so no problems with doorways/stairs etc. 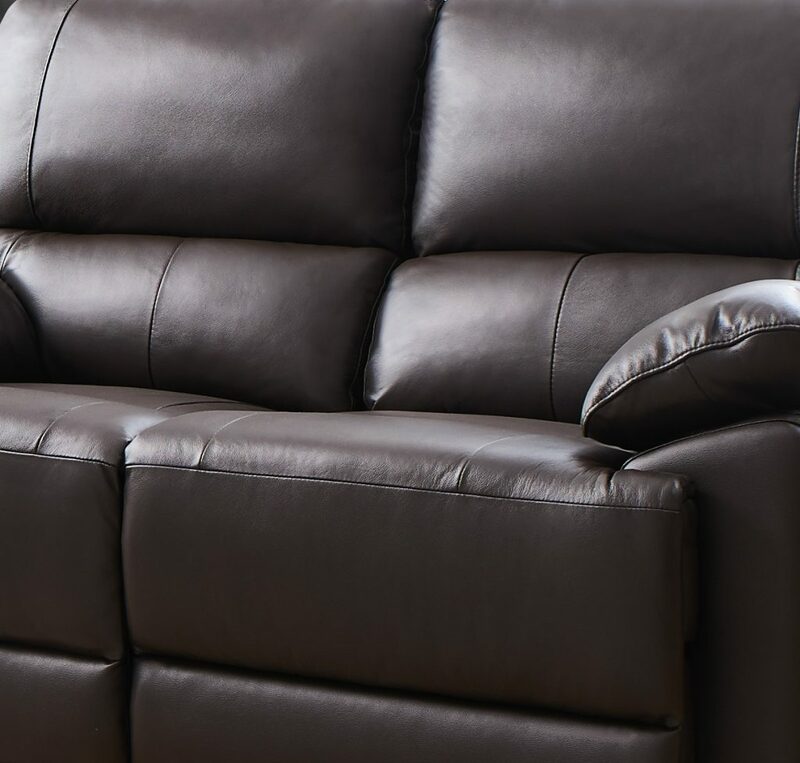 At SC Furniture, we give you the option to pay for your sofas, furniture and carpets in a way that suits you. This includes a fantastic finance package that allows you to take advantage of interest free credit, 0% APR representative, on all of our sofas, furniture and flooring. 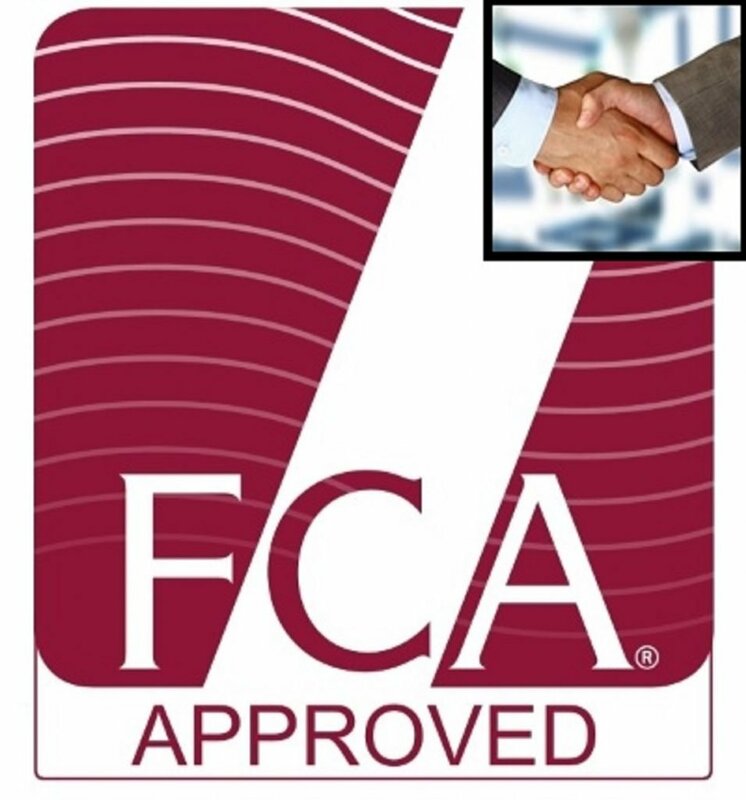 We can simply send you a link to fill in the application yourself, email us and a member of our team will go through the easy step by step application to select the finance term that you prefer. To qualify for finance you must be. Regular employment for at least 16 hrs a week, self-employed, retired, on long term invalidity/disability benefit or a house person. Message us and we can e-mail you a link to fill in yourself at home. You will need to have your bank account details, e-mail address, and proof of identification (driving licence, passport, recent utility bill and employment or income details). Do I have to pay anything up front? Yes, there is a minimum of a 10% deposit an all orders taken over £500 but you can choose to pay more if require which will reduce your monthly payments but even if you only pay the minimum deposit you will always only pay 0% interest. Deposits have to be paid via debit/credit card upon application approval. Please note: Some medications can affect the leather colouring, please ask if you are unsure. We have built up a fantastic reputation for customer service over the years and totally understand that buying furniture without seeing it in your home can be very daunting which is why we offer a money back guarantee! 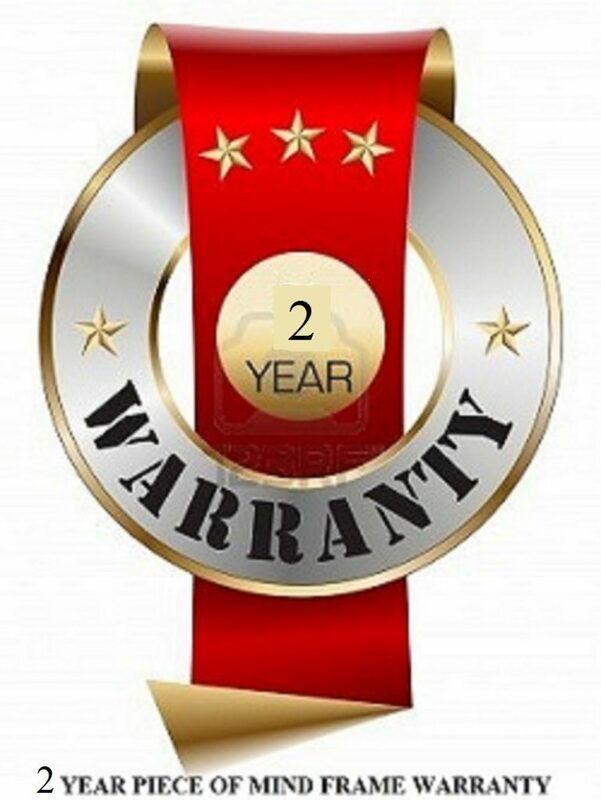 If for any reason you are not 100% satisfied with your purchase, you are more than welcome to return the item to us in delivered condition within 14 days of delivery for a full refund.